Dirt's New Album is Here! "the Rebel Lion"
-20+ Dynamic Songs of Hiphop & Reggae Mashup Up Goodness! Search "Jeremiah Dirt Rebel Lion"
on all Major Music Distribution Sites. In Hiphop - there is ONLY War! Check Out the New Head Banging, 'Shadow of the Locust' Project, by Dirt & Khonsu! 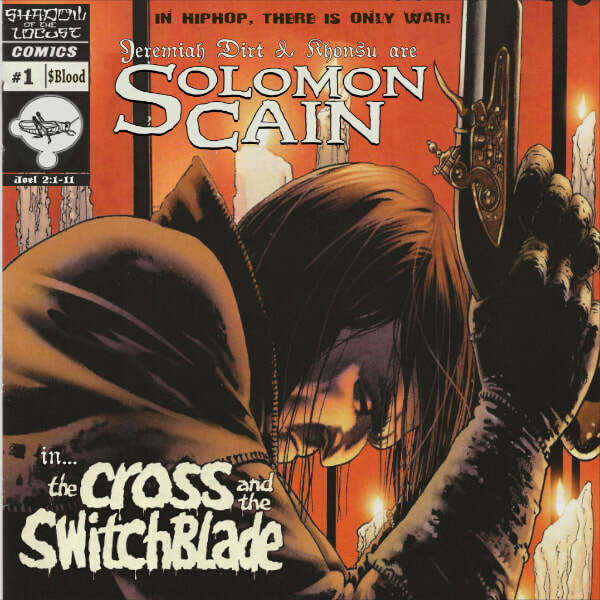 ​Search for "Solomon Cain: the Cross & the Switchblade" wherevere you Listen to Music.